special time of life from baby shower to bereavement and all of life in-between. customers and the people who receive them as gifts for more than a quarter century! piece of art that will give lasting memories to be treasured from generation to generation. 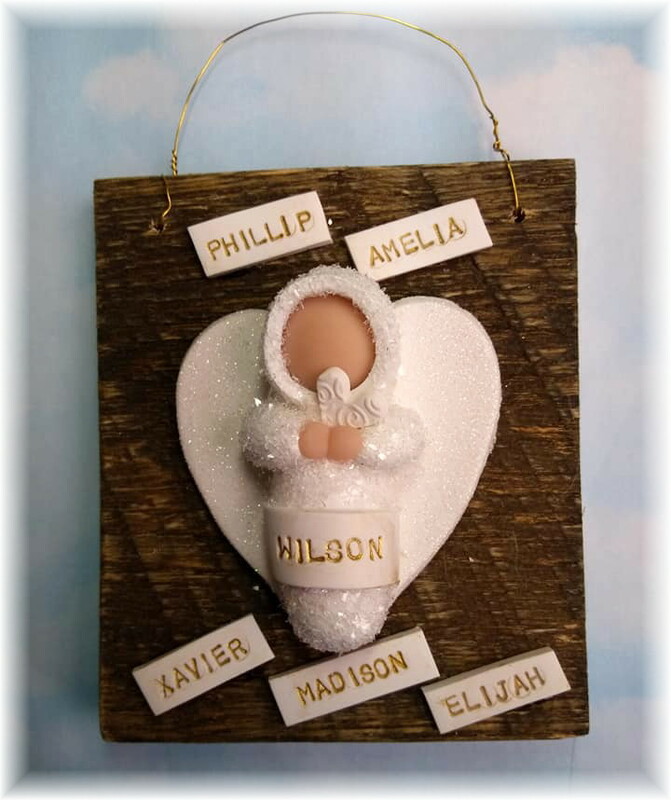 My other ornaments are created with cutters I've had custom made or vintage cutters. 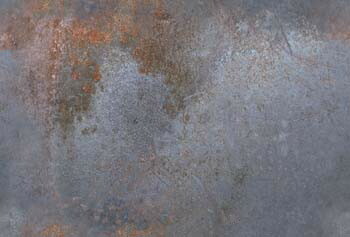 the cookie-cutter look of machine made pieces that are mass produced. what occasion you purchased for so that I can send the appropriate gift tag. Thank you! baby shower to bereavement and all of life in-between! the same because each one is cut from repurposed wood (approx. 5" in height). engagements, valentines, weddings, proms, memorials or an other special occasion. from a wedding & from my 70th birthday party! your order. Please contact me for instructions on how to properly ship fresh flowers. round ornies are approx. 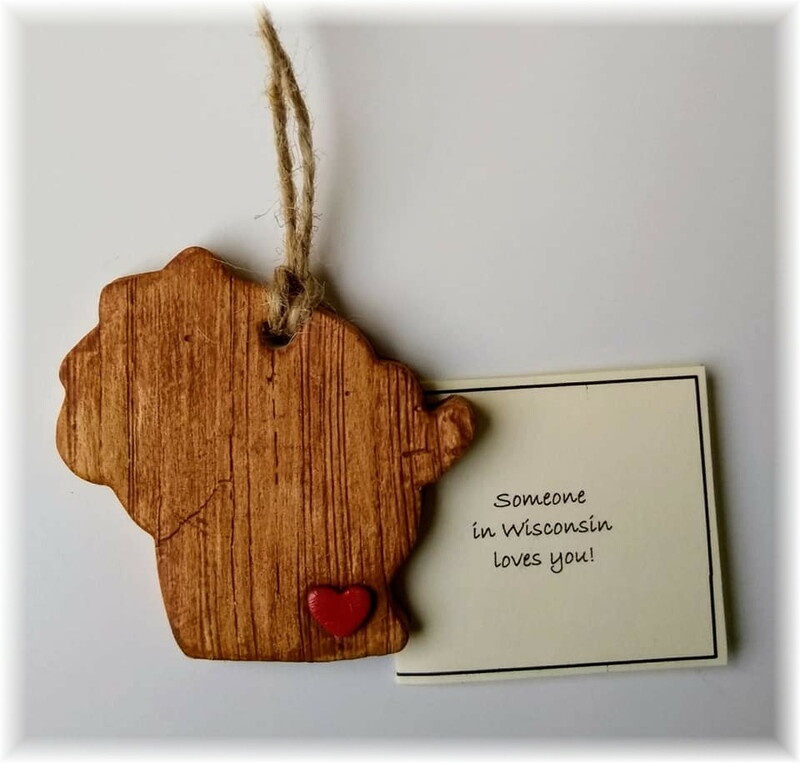 2"
wisconsin state ornie ~ $10.00 ea. (white) round ornaments ~ $15.00 ea. round (faux wood) w/star ~ $15.00 ea. 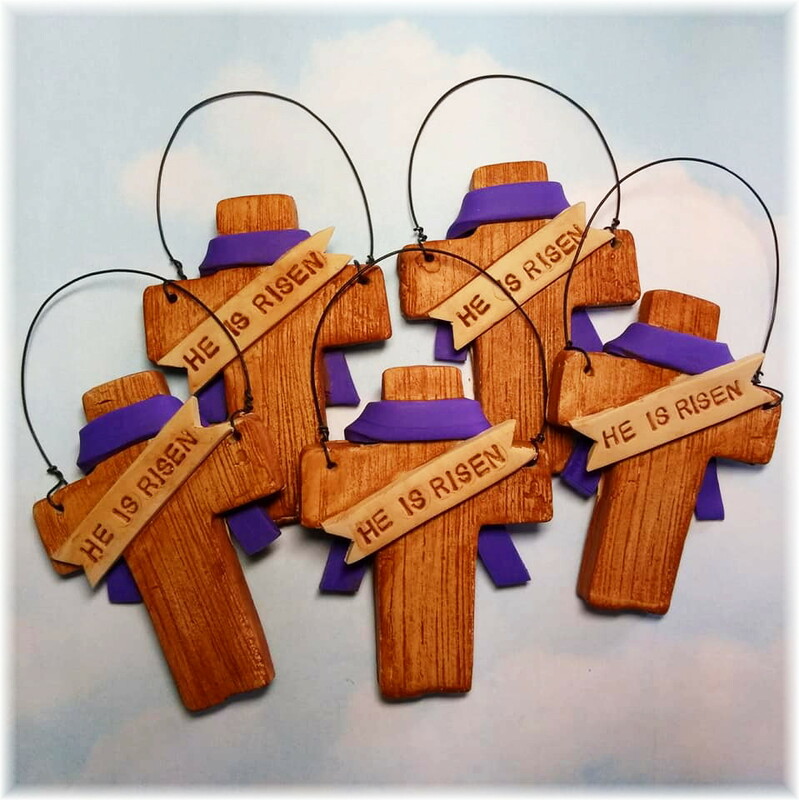 faux wood cross (plain) ~ $12.00 ea. 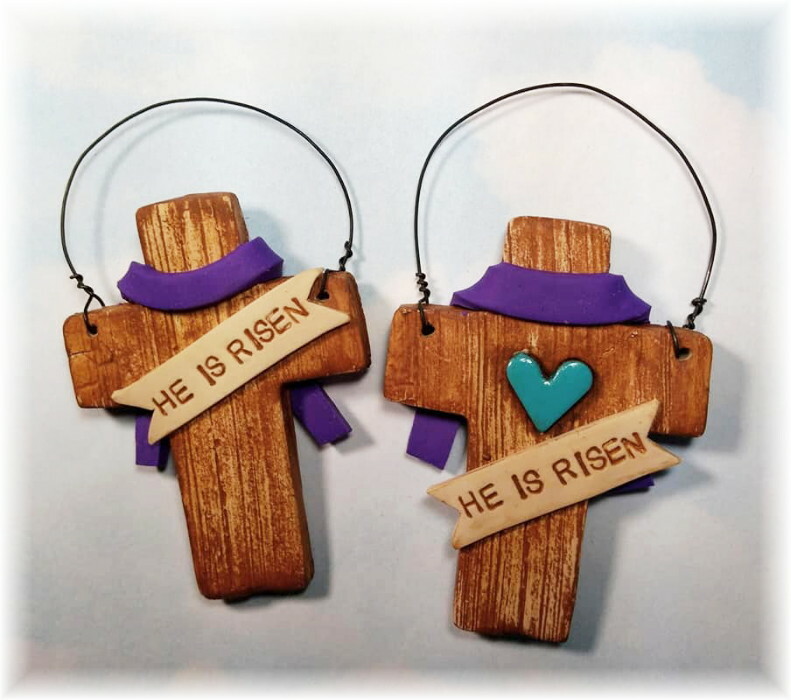 faux wood w/turquoise heart ~ $15.00 ea. (white) heart ornaments ~ $15.00 ea. 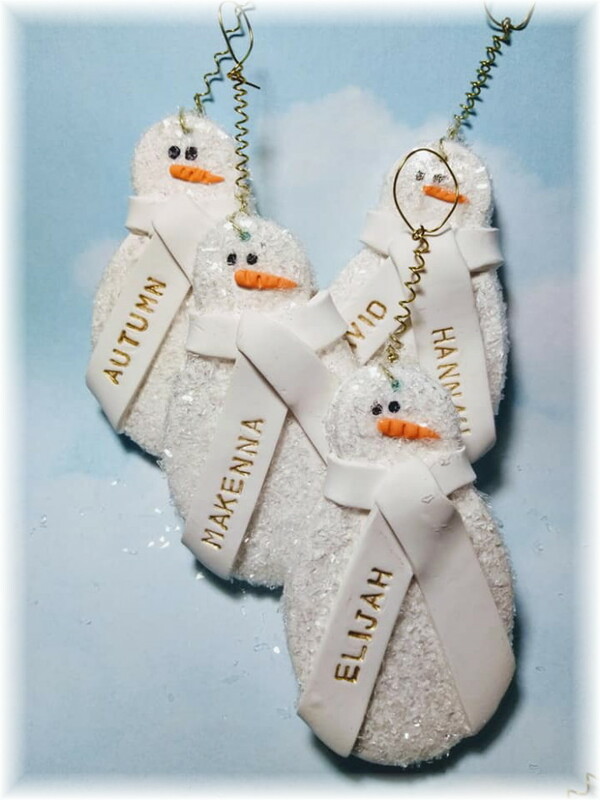 snowman ornaments ~ $15.00 ea. paw print ornament ~ $15.00 ea. faux wood heart w/initial heart ~ $15.00 ea. 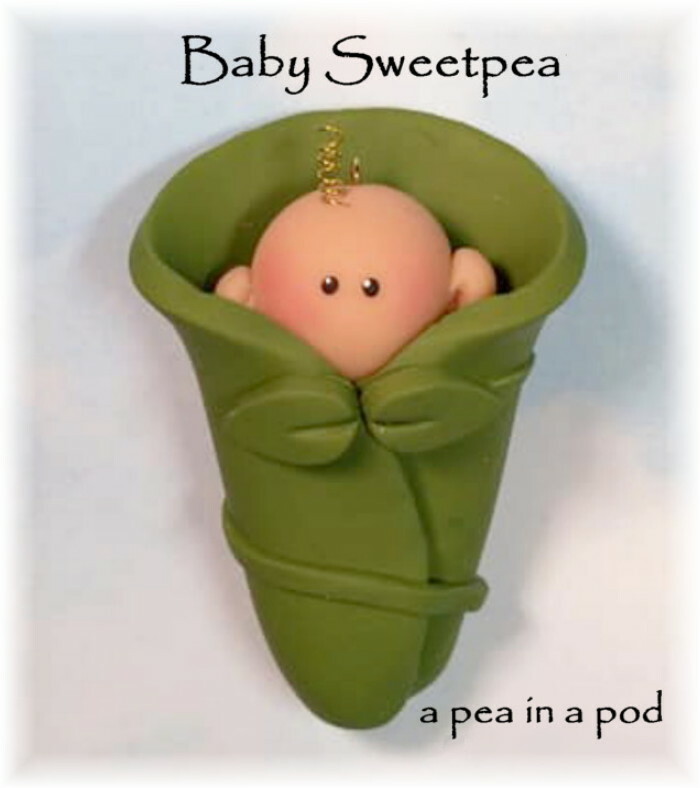 baby sweetpea (a pea in a pod) ~ $25.00 ea. 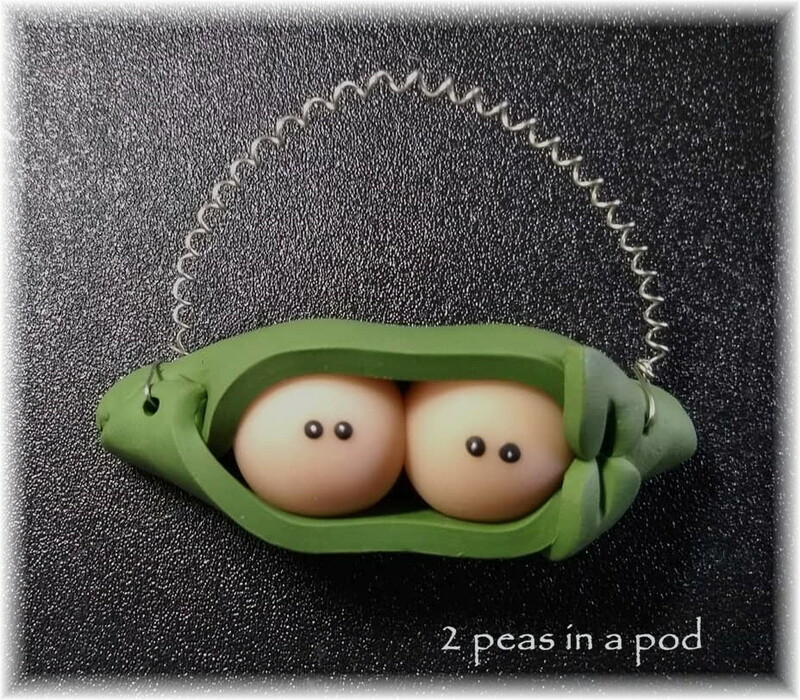 2 peas in a pod ornament ~ $22.00 ea. 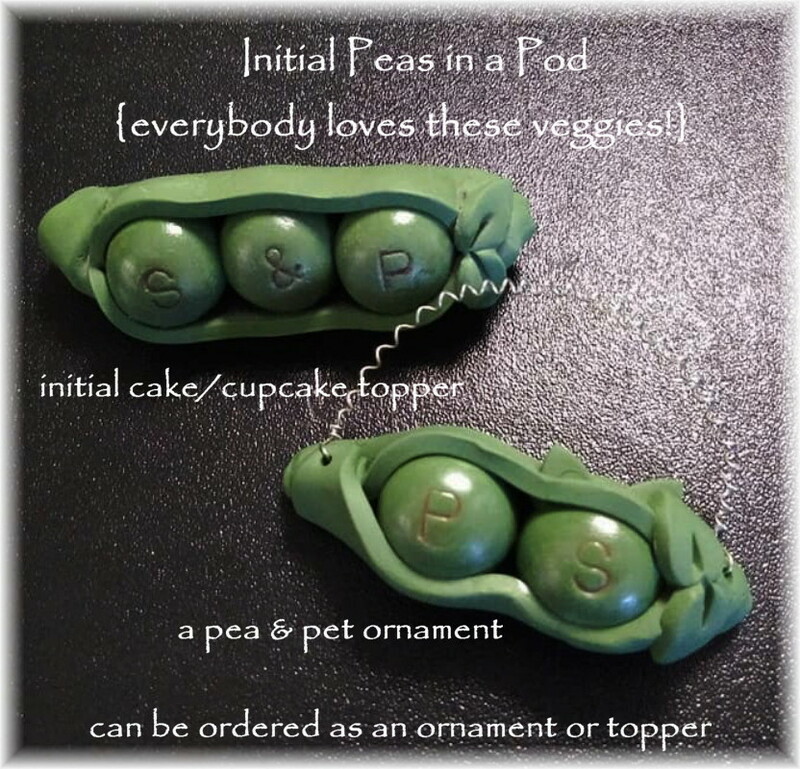 3 peas in a pod ornament ~ $25.00 ea. 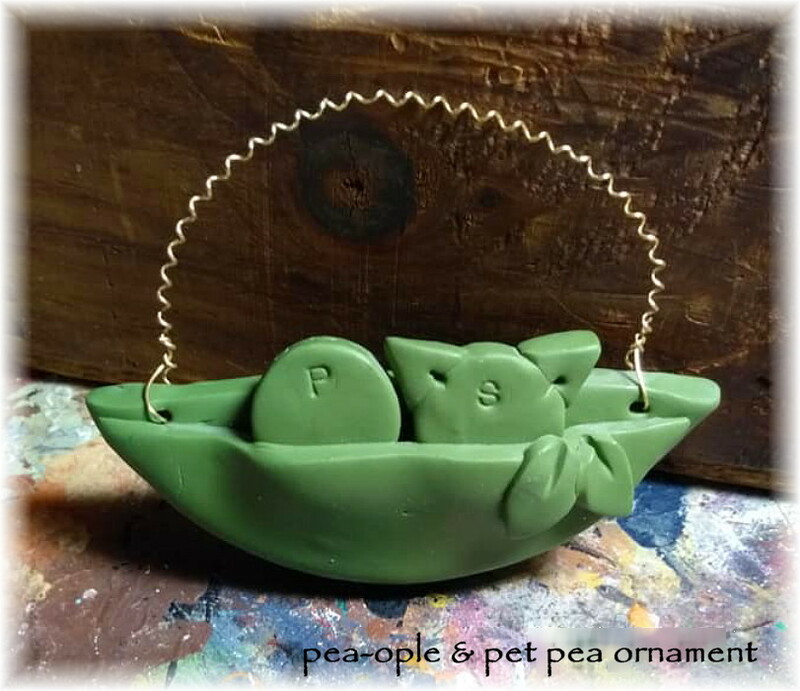 pea-ople & a pet pea ornament ~ $15.00 ea. 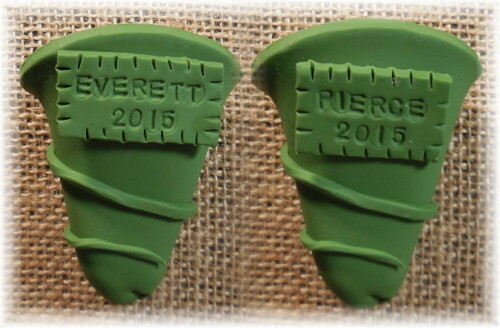 initials 2 pet peas in a pod ornament ~ $22 ea. 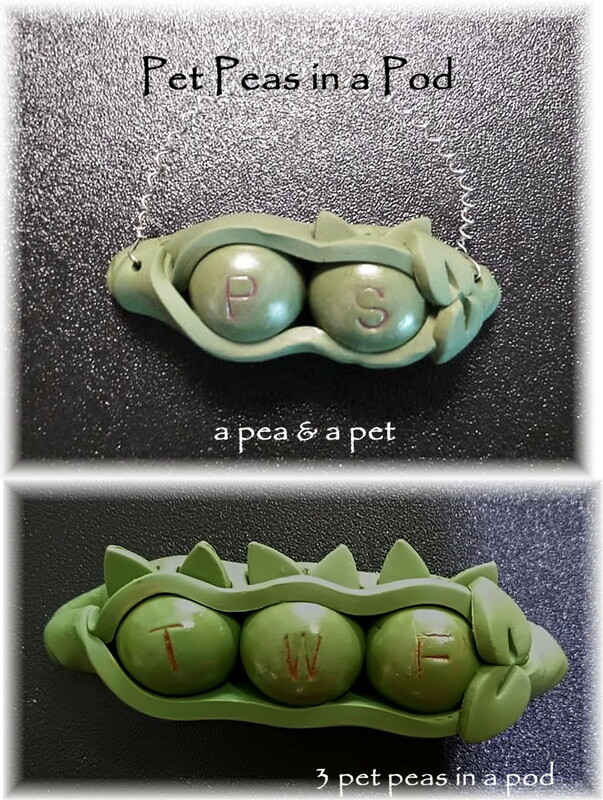 initials 3 pets peas in a ornament ~ $25.00 ea. 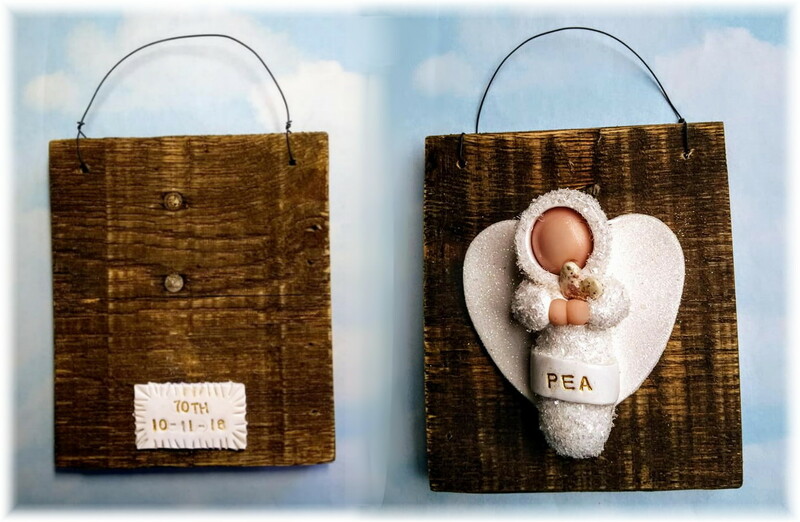 initials peapod ornament ~ $22.00 ea. 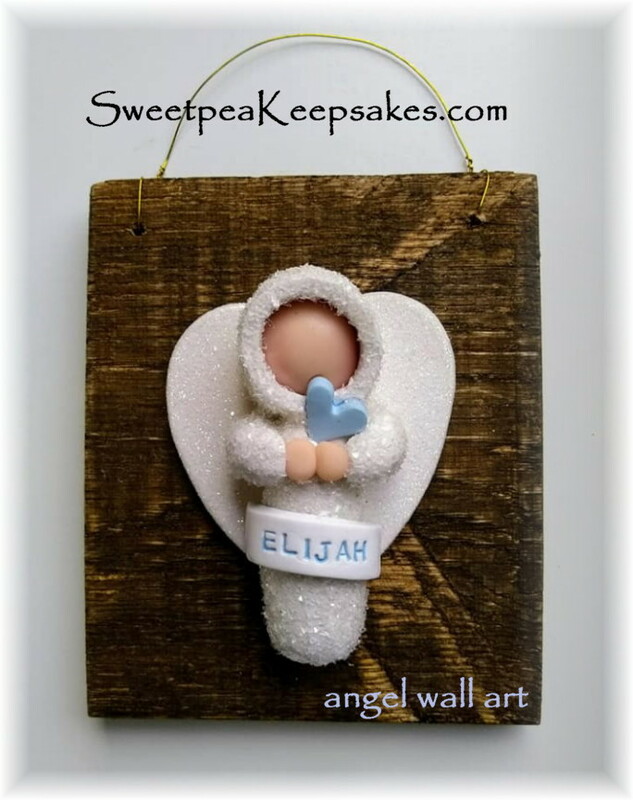 angels (pink, blue or white heart) ~ $40.00 ea. 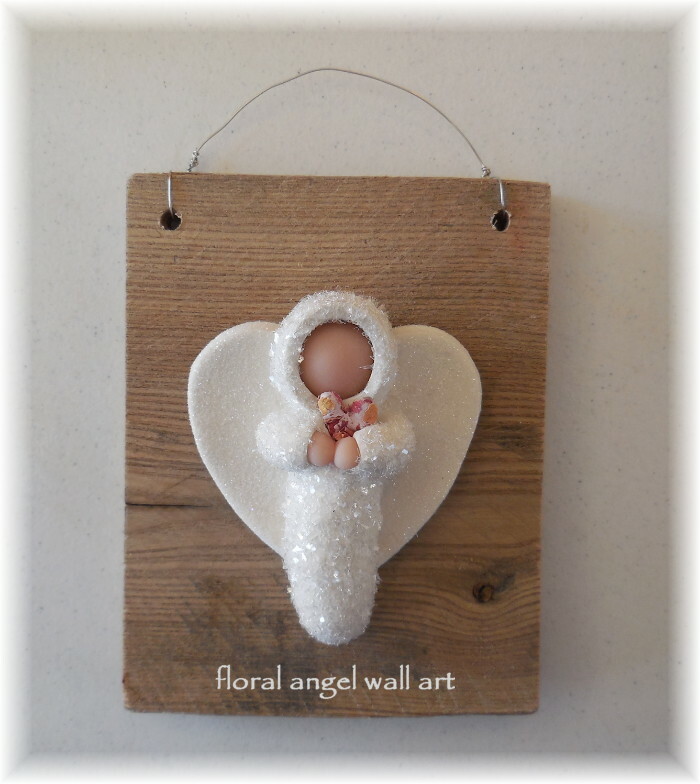 angels (floral heart) ~ $45.00 ea. repurposed wall art ~ $50.00 ea. 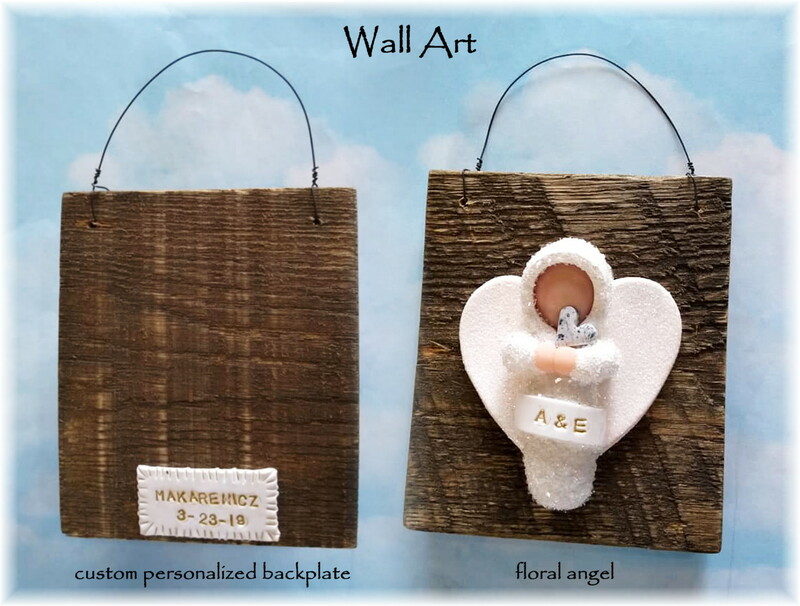 repurposed wall art ~ $55.00 ea. and let me know what you would like to purchase. I will create an invoice for you via PayPal and email it to you.